From Mclaren Vale comes this elegant Syrah that performed well with the pro’s. 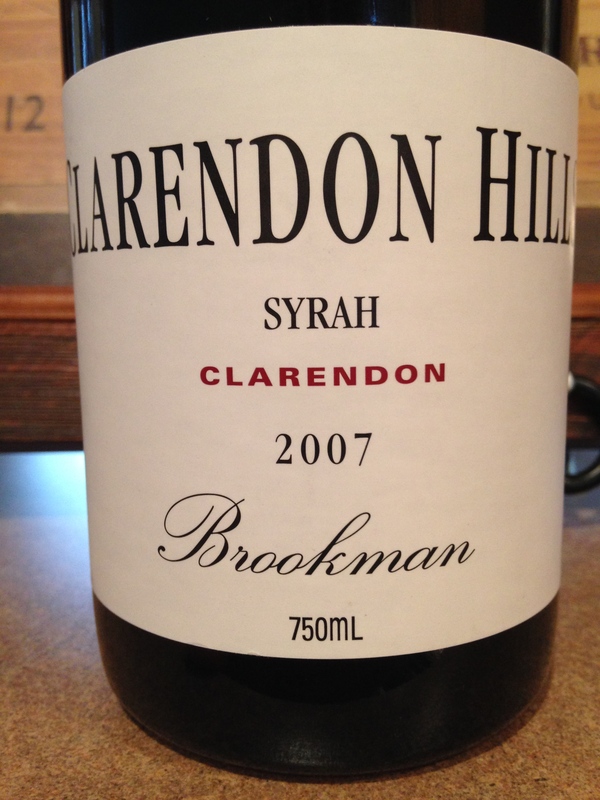 I must say I am enjoying a resurgence of Aussie Syrah, versus the more typical Shiraz style of making this varietal. This one started off with Asian plums and black cherries on the nose. Rich and thick come to mind when I was sipping this beauty. The 14.5% alcohol is neatly hidden to detract from it’s potency, yet the extraction is generous. This wine has a great Rhone style with good vanilla notes preempting the young tannins. Bell peppers appear on the back end with some tight black berries coming through with plums and spices for the finish. The wine is complex and layered, as would be expected from a $75 wine. The scores came in from a high of 95, to 90. I am thinking this wine is a 93 effort but it needs time to meld. I would imagine a drinking window of 2016-2024. I am really starting to like this winery, they produce high quality wines made in a style that appeals to me- finesse with plenty of complexity and depth. 4 stars if you are keen for a special wine. Salut….